Three close friends begin to obsess about infants, breast-feeding, disposable diapers and the like in the made-for-TV Babies. Lindsay Wagner plays a thirtysomething career woman who'd like the responsibilities of motherhood without the complication of a man in her life. Dinah Manoff is a married lady who can't conceive; she tries to convince husband Alan Arkin that adoption is the way to go. And Marcy Walker is carrying a baby who may require delicate prebirth kidney surgery. 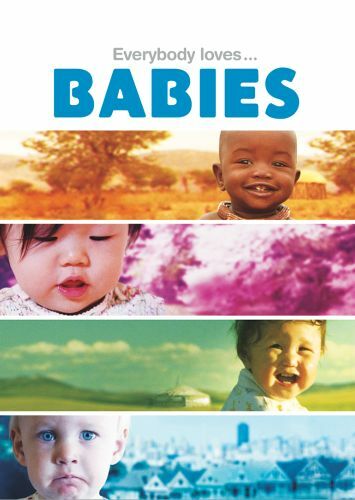 Babies was first telecast September 17, 1990.